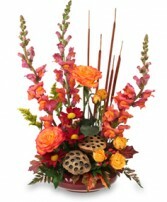 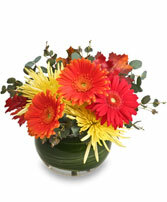 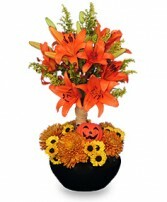 Your festive Halloween decorations would not be complete without a fresh flower arrangement. 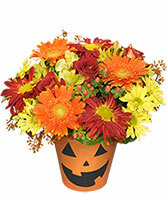 Browse the pictures of flowers below to find your ideal Halloween arrangement. 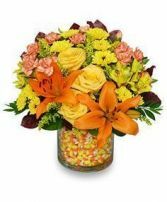 The bright oranges, yellows, and reds found in the flower pictures will compliment your Halloween decorations for a boo-tifully good time. 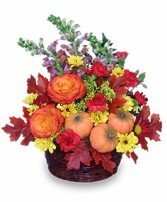 Small pumpkins, brilliant fall leaves, wheat, and fall flowers all look splendid in the flower pictures below. 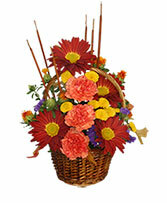 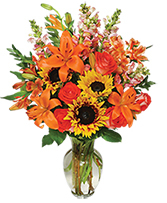 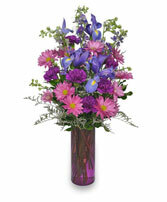 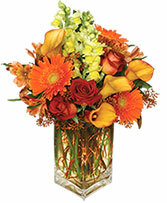 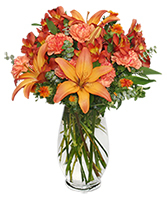 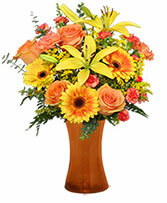 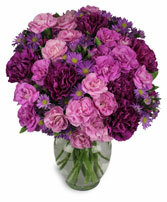 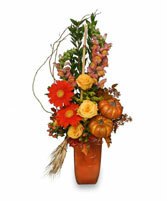 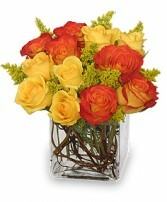 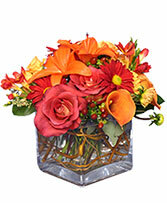 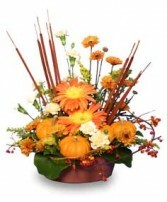 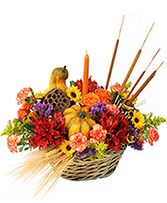 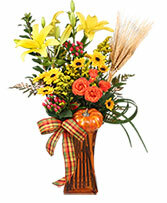 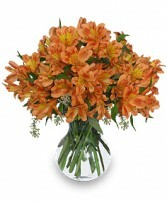 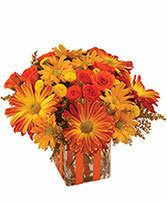 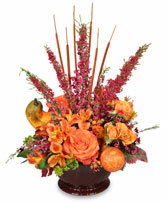 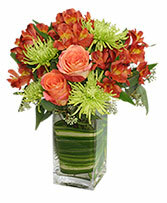 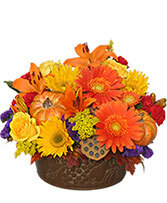 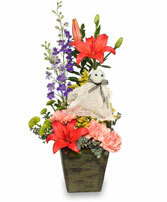 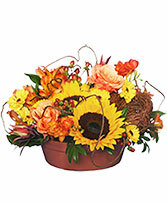 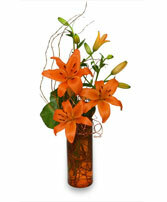 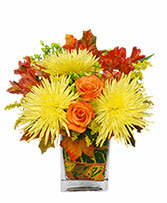 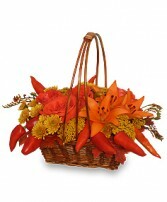 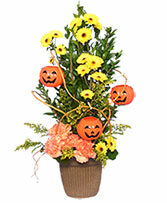 Use the pictures of Halloween flowers to come up with your ideal arrangement. 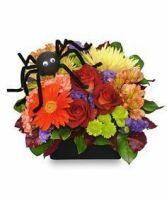 Your decorations will look wonderful with your fresh Halloween flowers. 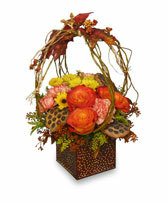 Treat yourself to one of the enchanting flower arrangements pictured.